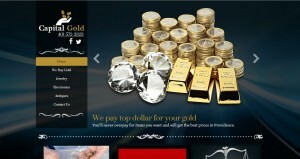 Capital Gold address, phone, website, hours of operation, and more. Whether you wish to purchase items in our store or sell us your gold, jewelry or other items, you can count on getting the most for your money. Whether you are looking for a TV, rings, or a laptop, you will find some of the lowest prices in town at our store. Check out our exhaustive inventory today. 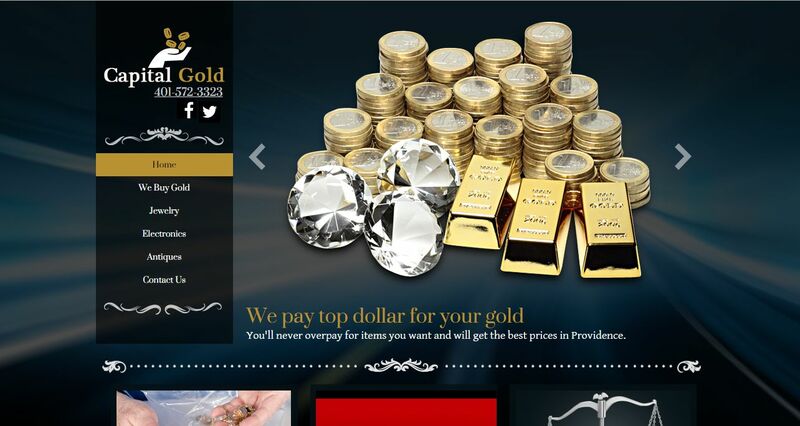 When you come into our store we make it easy for you to sell your precious metals for top dollar. Feel free to ask us any questions that you may have.